We are pleased to be able to offer the concerning client, a full compliment of Continuous Forms. What ever the size, or number of copies in your current set, we are able to create it for you. 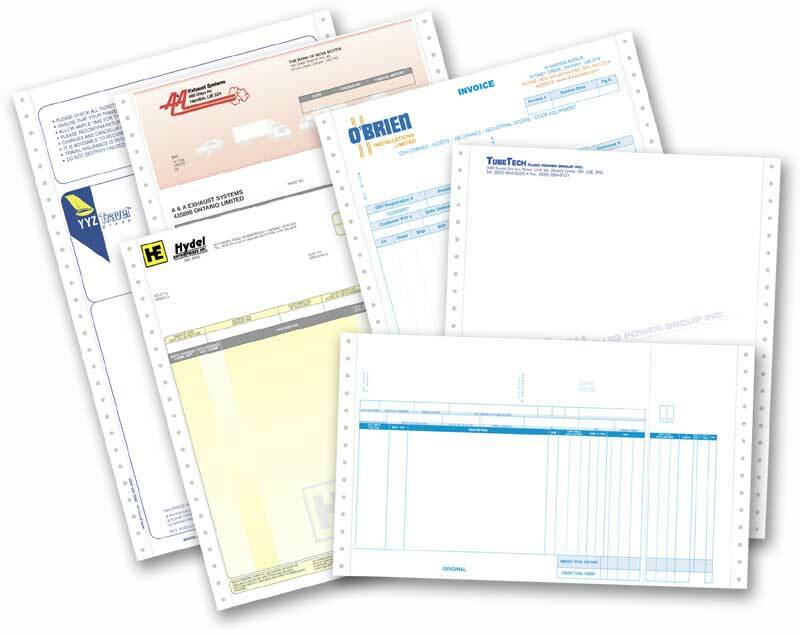 Cheques, Invoices, Statements, Picking Slips, or what have you, 1,2 or more colour combinations, whatever the options, trust us to deliver at a competitive price.